Pianist Matthew Lorenz, winner of the 2016 Young Artists Concerto Competition, is one of the featured performers in the Greater Grand Forks Symphony Orchestra holiday concert Sunday in the Empire Arts Center in downtown Grand Forks. 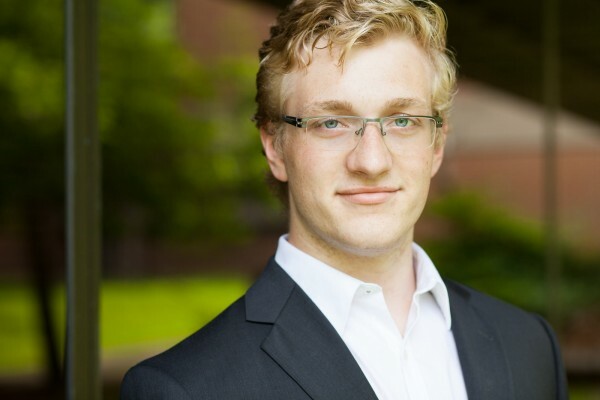 Lorenz, a senior at University of North Dakota, will perform the Franz Liszt piece he played to win the competition, sponsored by the symphony last spring. The Down Home Christmas concert by the Greater Grand Forks Symphony Orchestra takes place on Sunday, December 18th at Empire Arts Center, 415 DeMers Ave, Grand Forks, ND. Tickets are available at www.empireartscenter.com.